Earlier we heard that Google will start rolling out their new Google TV update this week, with Sony’s Google TV devices being the first to get the update, and now Logitech has confirmed that their Google TV set top box, the Logitech Revue will also be getting the update. 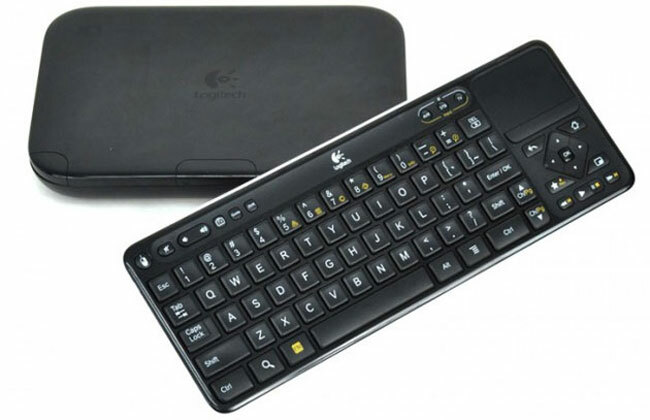 The Google TV update will bring a range of new features to the Logitech Revue, which include apps from the Android market, a new user interface and much more. Logitech as yet haven’t given a release date for the Google TV update for the Logitech Revue, you can find out more information over at the Logitech Blog.